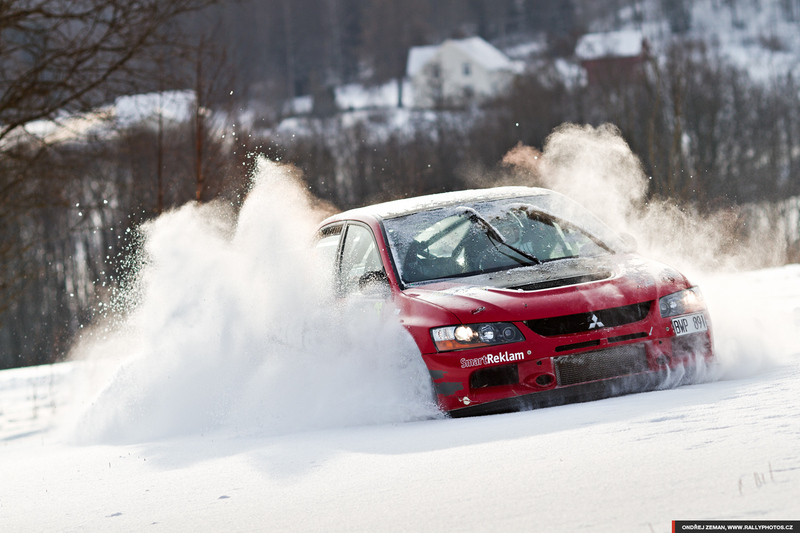 Mitsubishi was forced to send this preproduction 2015 Lancer Evolution Final Edition to the crusher. We gave it one last ride. Official MOD 2017 T-Shirts now available!! 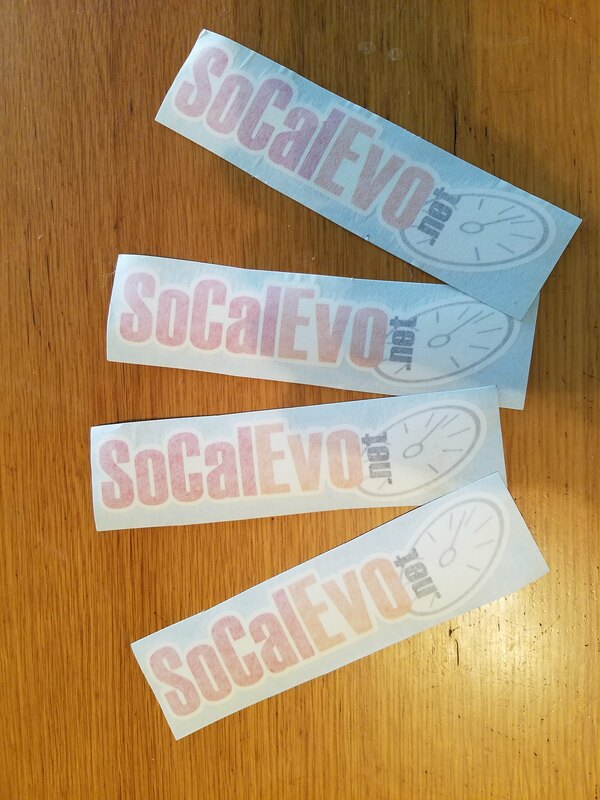 Order your SoCalEvo.net Official MOD 2017 shirts! We now have sticker packs available again!! It includes 4 stickers and is $7 shipped! !